Pelletier Mechanical Services, LLC has the tools and knowledge to help you maintain your oil tank. 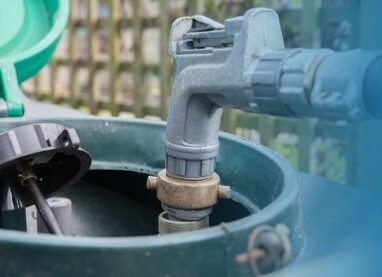 While a professional plumbing contractor should provide the best prognosis, there are signs you could look for as a homeowner to get a sense of whether your oil tank is either failing or due for repairs. Some of the most telltale signs of trouble include rust and dents, wet spots, unstable legs, exposure to frosty elements, faulty vent alarm, frozen/broken fuel gauge, oil runs, unprotected oil lines, pipe clogs and/or oil inefficiency. Trust Pelletier Mechanical Services, LLC to safely and accurately test, remove, or replace your existing oil tank. Call 1-844-329-2725 or click below to get a free estimate on the cost of our best oil tank services. We offer all our services in Greater Waterbury, Waterbury, Torrington, Bristol, Litchfield.